Kurdish political prisoner Zeinab Jalalian, has been denied access to medical services despite her deteriorating health condition. Her general conditions have deteriorated in the Prison of Khoy, in northwestern Iran, and she continues to be denied medical treatment despite progress of her illnesses. political prisoner Zeinab Jalalian is suffering from pterygium (pink eye disease), Foot- and -Mouth Disease (feverish fever), and severe infections and has been opposed to receive medical treatment outside the prison. 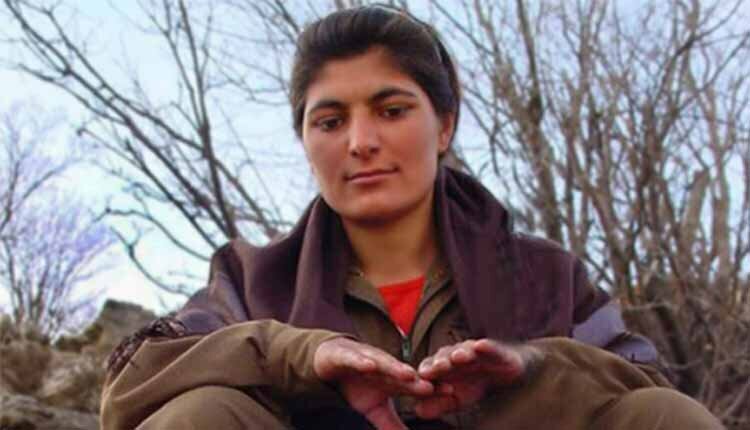 According to reports on June 5, 2018, Kurdish political prisoner Zeinab Jalalian who suffers from pterygium, canker sores in her mouth and serious infection, is still denied medical care and treatment. Despite progress of her illnesses, prison officials continue to oppose her treatment outside prison and by a specialist doctor.